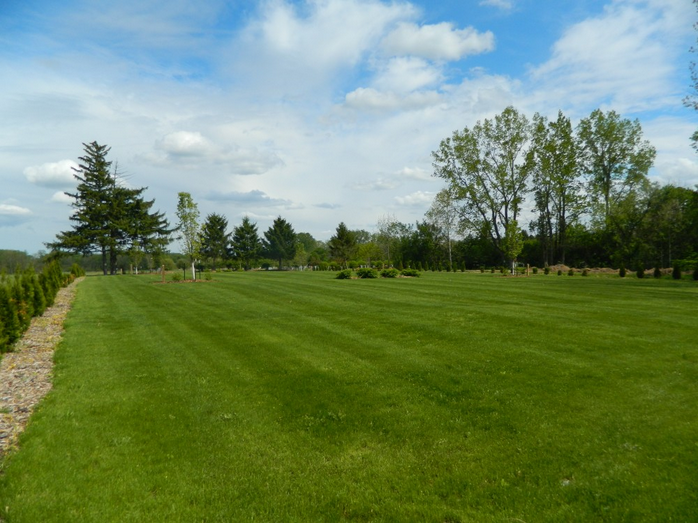 Reflections Garden is a beautiful and peaceful environment where families can provide a final resting place for their cherished pets. 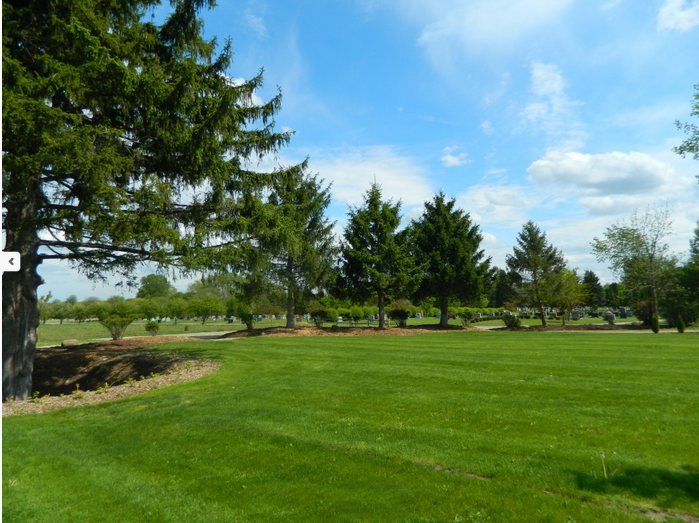 A variety of cremation burial options, including monuments, markers, urns and services, allow you to mark your companion's passing with caring and grace. Household pets of all shapes and sizes, from cats and dogs to larger and more exotic pets, are welcome at Reflections Garden, where they will spend an eternity surround by natural beauty. 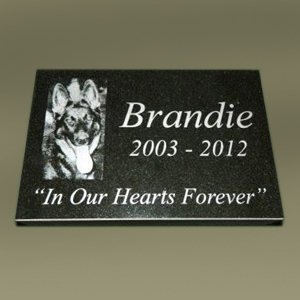 There are a number of ways in which you can commemorate the special bond you shared with your pet. 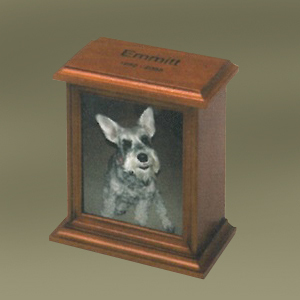 From markers, to urns, to special keepsakes, we can help you find the perfect way to honor your family companion. Reflections Garden accepts pet remains only! Scattering is prohibited at Reflections Garden. Only artificial or fresh cut flowers are permitted and must be contained in vase supplied from Reflections Garden. All unauthorized decorations will be removed without notice. Reflections Garden is NOT responsible for lost or stolen property. A small planting area will be allowed around monuments; bushes, shrubs and trees are prohibited. The following landscape treatments are prohibited at Reflections Garden. 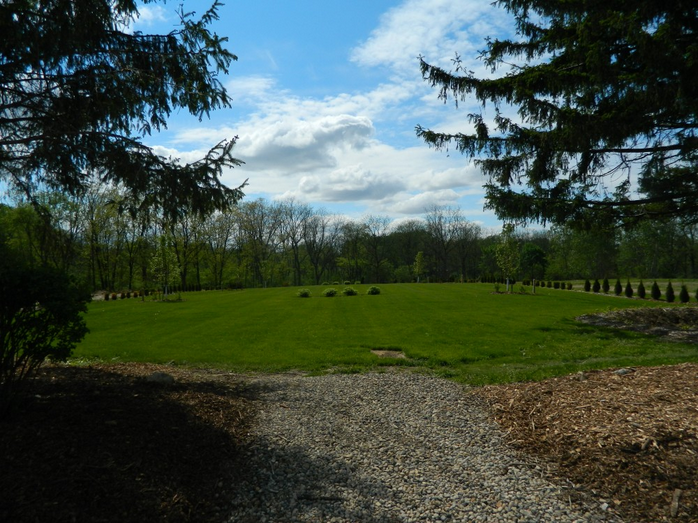 They include but are not limited to: stone, mulch, fencing, landscape blocks or timbers around any monument or marker. All pets must be on a leash and you must clean up after your pet. No pre-need markers will be placed. Marker placement will be determined by Reflections Garden employees only. All markers, monuments, vaults and vases must be purchased from Reflections Garden.